You'll be £12.99 closer to your next £10.00 credit when you purchase Kingdom in Crisis. What's this? John Laband's classic work is the first history of the Anglo-Zulu War of 1879 to examine in full the complexities of the Zulu response to the British invasion of their kingdom. He does more than substitute a Zulu perspective of the campaign for the British one. He gives a fascinating insight into the social, political and military traditions of the Zulus which made it so difficult for them to withstand the invaders. His compelling account is based on extensive archival research, and is written in vivid detail. 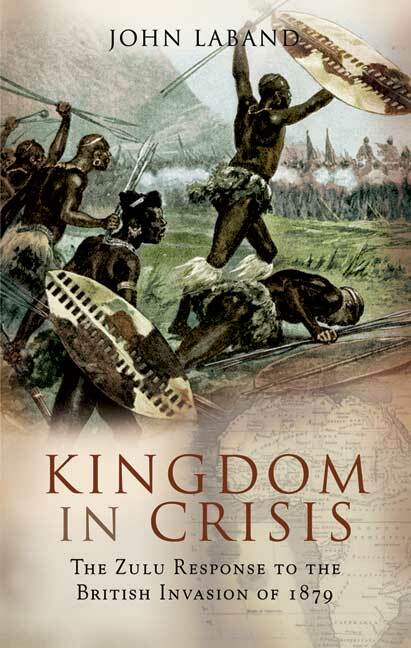 He covers the prelude to the war, gives graphic accounts of the sequence of battles from Isandlwana to Ulundi that determined its outcome, and assesses the settlement that ended the war. He shows how the Zulus were unable to adapt their military methods to counter the British challenge. Mounting military disaster, diplomatic stalemate and economic disruption eventually eroded their king's authority and encouraged his leading subjects to abandon his cause and come to terms with the British.